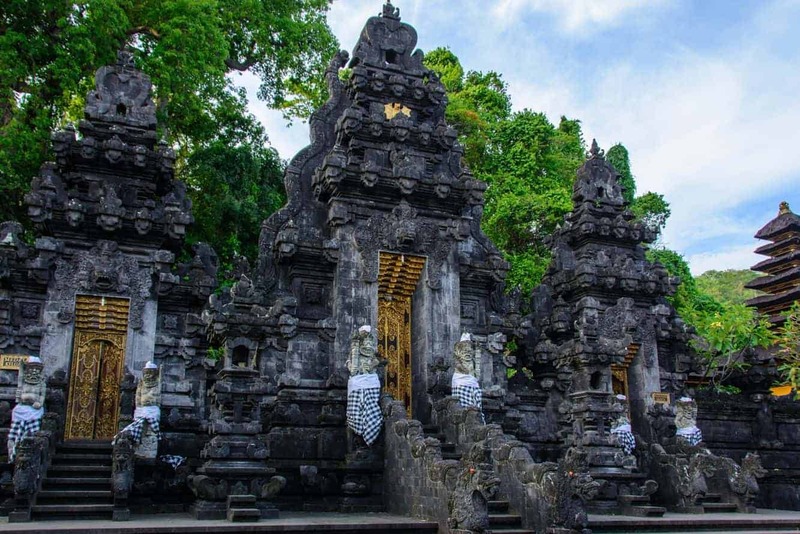 Pura Goa Lawah is a popular beach temple located in the eastern region of Bali. This temple is loved by both locals and foreigners and for good reason. 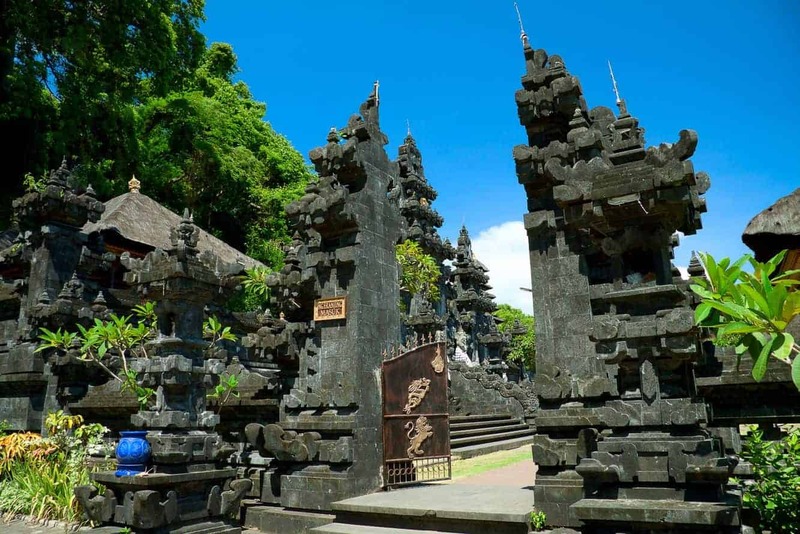 Goa Lawah is one of Bali’s most important temples and is distinctive as it is a temple built around a cave opening that is inhabited by nectar bats. 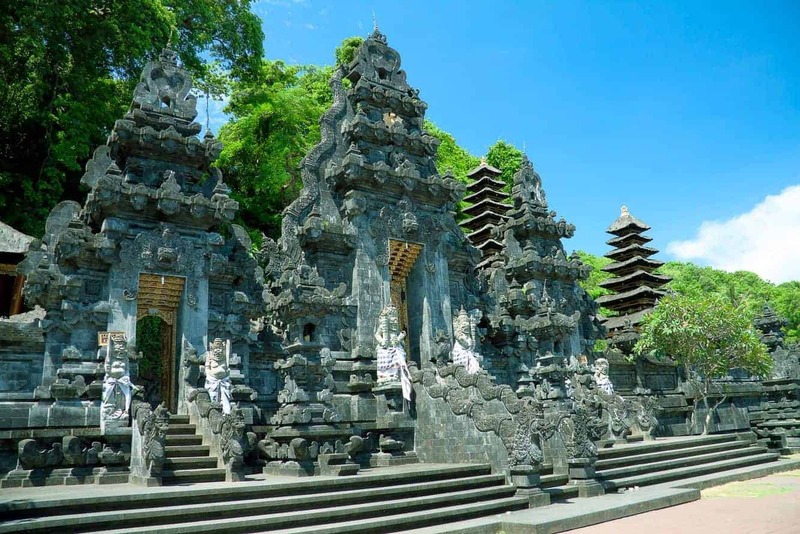 This temple was established in the 11th century by Mpu Kuturan, a Hindu Priest, and is located in Pesinggahan in the Dawan region of Bali. 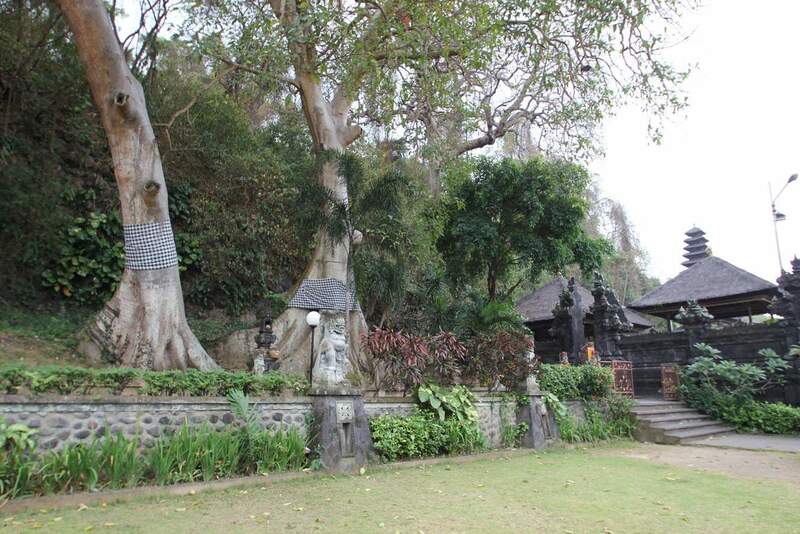 One of the features that attracts visitors is the presence of numerous bats in Pura Goa Lawah. 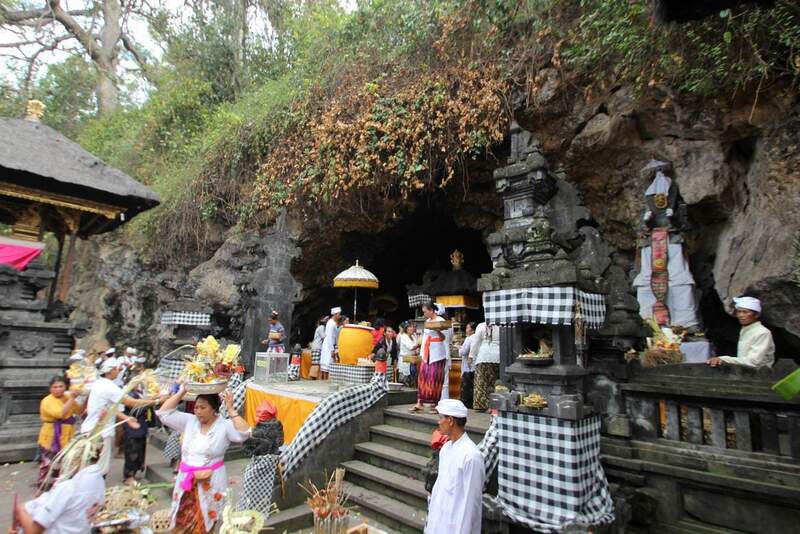 The bats in the natural cave will fly past your head, so if this is something that you would be scared by, then it is best to skip this temple. However, if this is something you would like to see, come past at dusk as you will be able to witness the spectacle of the thousands of bats flying out of the caves. 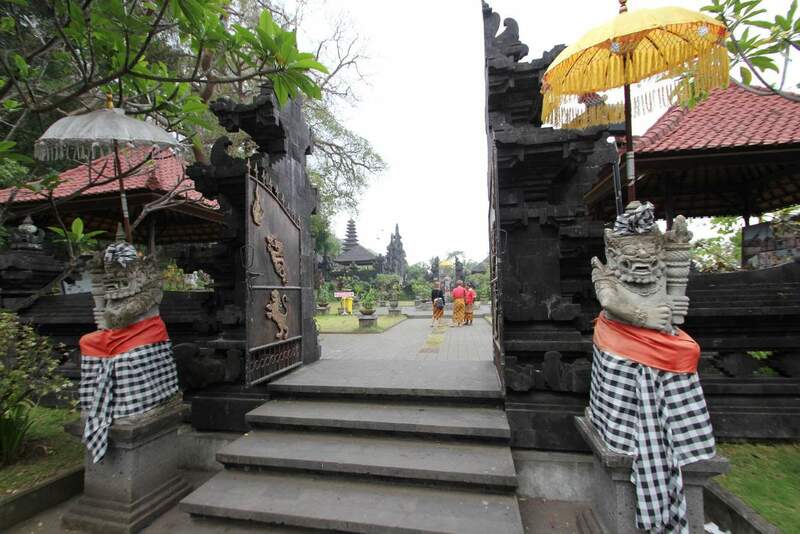 There are two key festivals that are held at Pura Goa Lawah: the Ngusaba festival as well as the Piodolan ceremony. 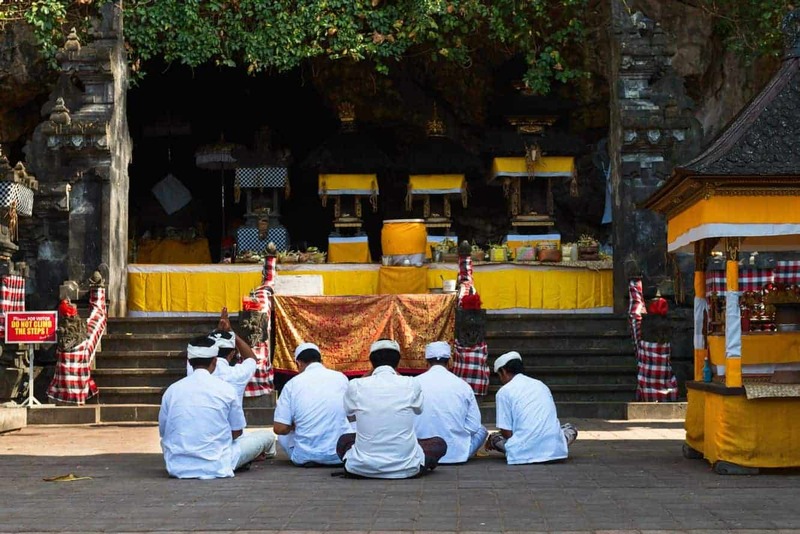 Both festivals bring Hindus and visitors form all of Bali to make their prayers and give their offerings. 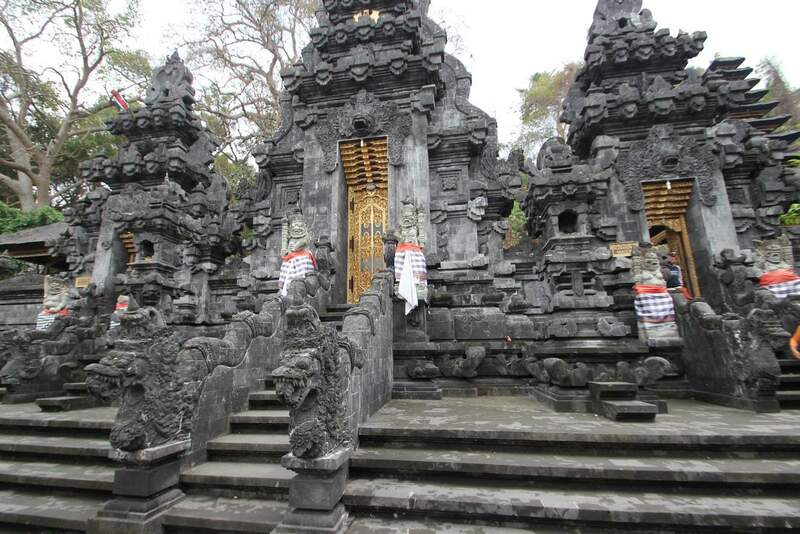 The temple is easily accessible using the main road that links Klungkung to Amlapura. 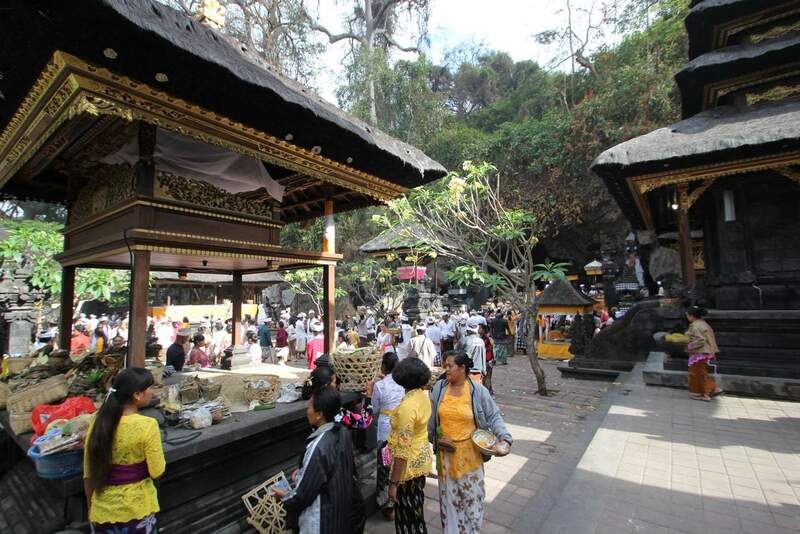 The entrance fee is around 15,000 IDR and visitors must ensure that they wear a sarong to cover knees and ankles. Also make sure that shoulders and midriffs are covered. Guides will offer to show you around, but they really aren’t necessary as this is a small temple. I have a question. How can I get from Padangbai to Pura Goa Lawah and back? The distance is around 5.5km walk or a 7.5km drive. If walking, it will take around 1hr. Taxi’s can also be hailed from the main road. The trip will cost around $8-$10 AUD.